https://www.golfdiscount.com/cleveland-women-s-cg-black-2015-fairway-wood?___store=default 31645 Cleveland Women's CG Black 2015 Fairway Wood https://media.golfdiscount.com/catalog/product/c/g/cg-black-fairway-1.jpg 199.99 199.9900 USD OutOfStock The CG Black Fairway utilizes lower swing MOI and lower center of gravity to increase launch angle and carry for seniors and women. Now also offered in more lofts than ever before! 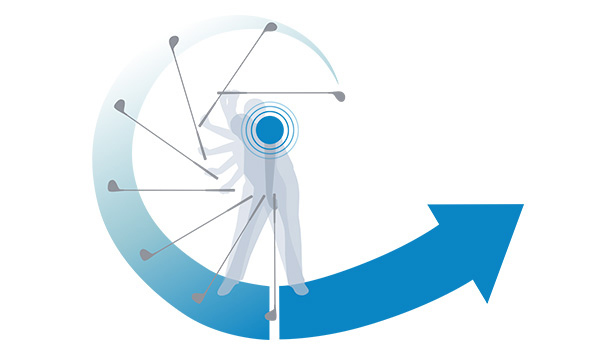 The center of gravity has been moved lower and deeper toward the back of the club head for higher launch angle with optimal spin and playability. Fairway woods now include a strategically positioned weight insert. 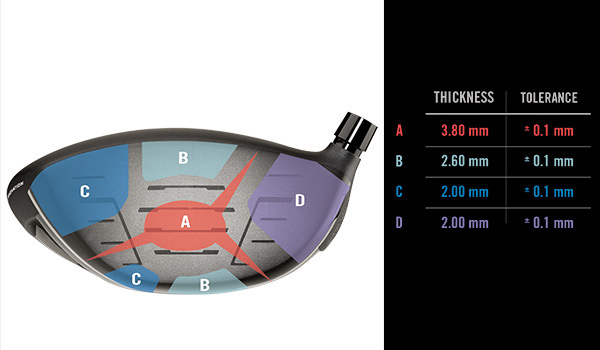 These technologies help to maximize distance in all playing conditions. 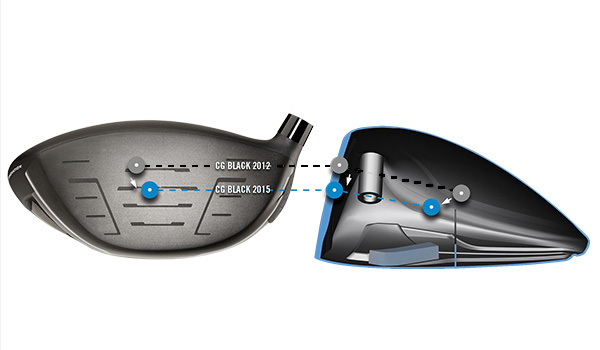 The new CG Black woods feature an advanced face thickness to reduce the carry loss on off-center hits. By lowering the Swing MOI, CG Black products promote a pro-like swing, resulting in higher head speed and greater distance with the same swing effort. seniors and women. Now also offered in more lofts than ever before! Outstanding customer service. Reps are knowledgeable and eager to serve. Bravo! !